Like any new toy, marketing automation is exciting and, as marketers, we can’t wait to get our hands on it: to push all the buttons, try out all the bells and whistles, and see how it lives up to the promise of making our lives easier. We want to run more campaigns. 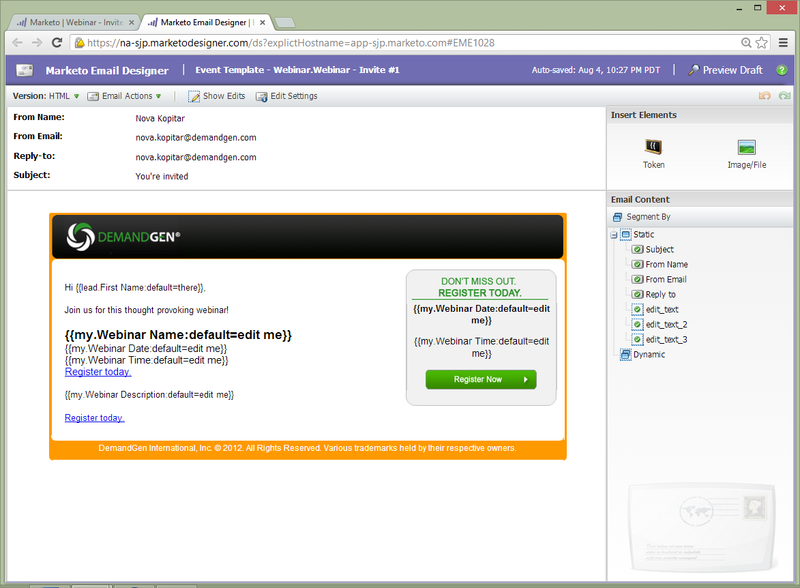 Generate more leads. Better target our audiences. Measure our contribution to pipeline. And we want to do all of that with fewer people and in less time than ever before. The truth is, we CAN do so many wonderful things with marketing automation systems like Marketo and Eloqua that we try to do it all at once—but then reality sets in. That email offer needs to go out. That download landing page needs to be built. That list needs to be pulled and those invites sent. That report needs to be pulled. So we do what we all do best: get it done. And as the must-do list gets longer, and we get deeper into that tactical get-it-done mindset, all the hopes and dreams we had for our amazing automation system are left by the wayside. It’s no one’s fault really, but without making a concentrated effort to utilize your marketing automation system to the fullest, you will never realize the true potential of what your investment can deliver. I’ve been there as a marketer, and now as a consultant I see many other companies struggling with the same challenges. And while everything will not fall into place overnight, you can take certain steps today that will help move you further down that path tomorrow. 1. Get deeper insights into program performance. 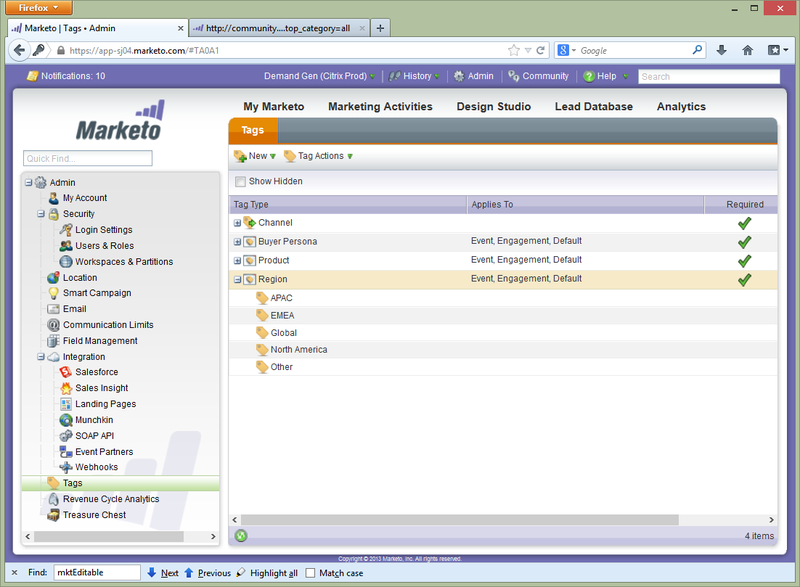 Marketo program reports are great to get a quick view into overall performance of a program. Without proper program setup, however, you are not able to efficiently drill in deeper and filter results based on your reporting goals: for example, lead generation, campaign themes, brand personas, and more. 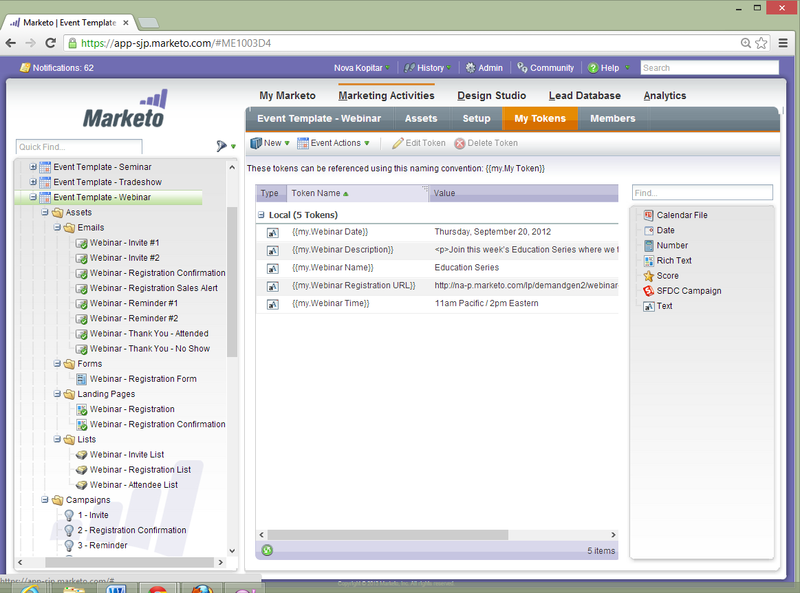 Marketo’s concept of tags allows you to facilitate better organization and reporting through improved classification of programs. For example, say you want to know which region has the highest program success rate. With a customized program tag for Region, you are able to filter standard Analytics reports by a specific region or compare regional results side-by-side using advanced Revenue Explorer reports. And to ensure that all programs have the necessary information for reporting, key tags can be required to set up any new programs. 2. Templates and tokens increase efficiency. None of us likes to reinvent the wheel. So it’s frustrating to be forced to build a whole new program every time an email has to be sent out or an event created–especially in cases where the only changes are very minor, like a name, date, or location. A library of program templates—pre-built with email and landing page assets, as well as smart campaigns—makes it easy to create new programs. You simply clone the template and update the various assets with the new information. 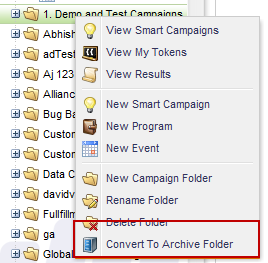 You can increase the speed of campaign creation even more by leveraging program tokens to change asset content. As an example, think about a program for an event that would include a registration confirmation and a reminder notice. Content in such emails tends to stay the same except for the details of the event name, date, time, and location. A great solution is to create tokens for those values in the emails and landing pages. Then, when you clone the campaign for a new event, you simply need to fill out the four tokens; everything else is automatically updated. Using program tokens can dramatically slash set-up time from hours to mere minutes. 3. 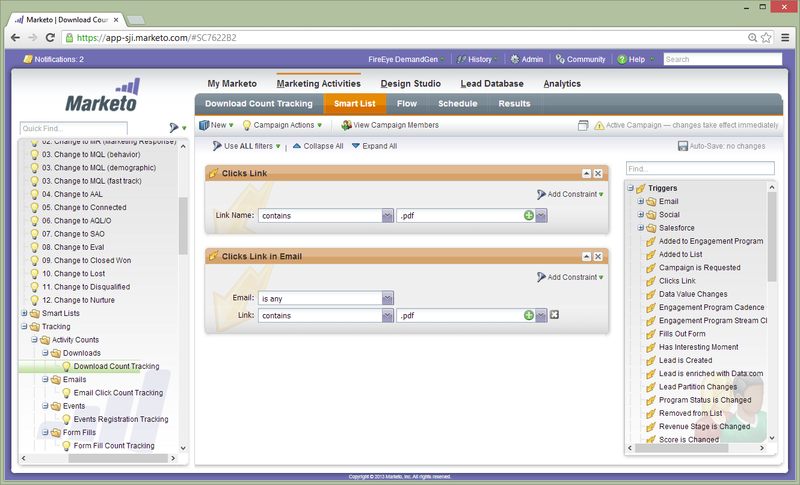 Start tracking the lead lifecycle for improved conversion reporting and program targeting. Defining your lead lifecycle can be a daunting task. Identifying buyer stages, agreeing on taxonomy and SLAs, building programs: it sounds scary and labor intensive. 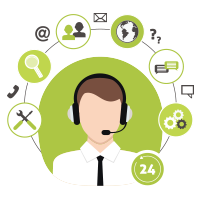 Doing it right requires total alignment between marketing and sales processes, as well as technology. As a result, often these projects never really get off the ground, and that’s really unfortunate because you do need to be able to target your programs based on where prospects are in the buying cycle. 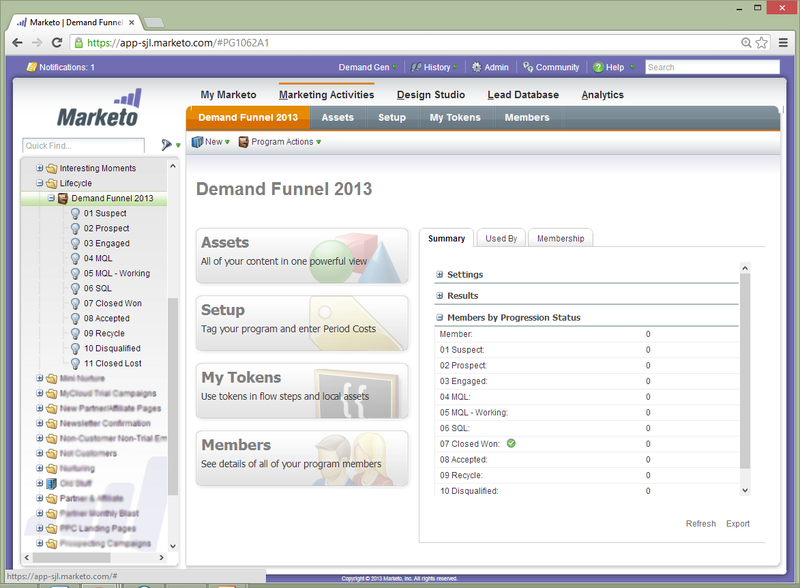 Just about any marketing-to-sales process can fit the basic demand funnel. No matter the business, pretty much every lead goes through a similar process of being created, qualified and turned into a sales opportunity. 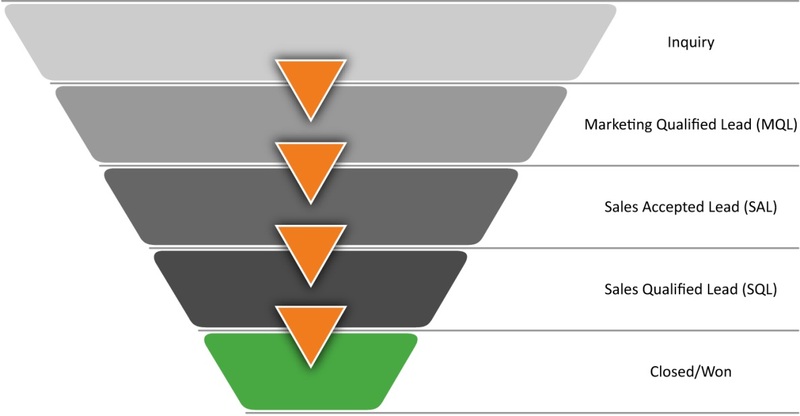 By using the standard funnel as a starting point and mapping to your existing process, you’ll begin to get some value from the knowledge of your prospects’ stages in the buying cycle that you can put to use in your current campaigns. Most importantly, you’ll be able to identify specific areas of focus, which will make the whole project much more manageable and allow you to continue to refine and optimize your lifecycle without the need for a huge upfront investment. 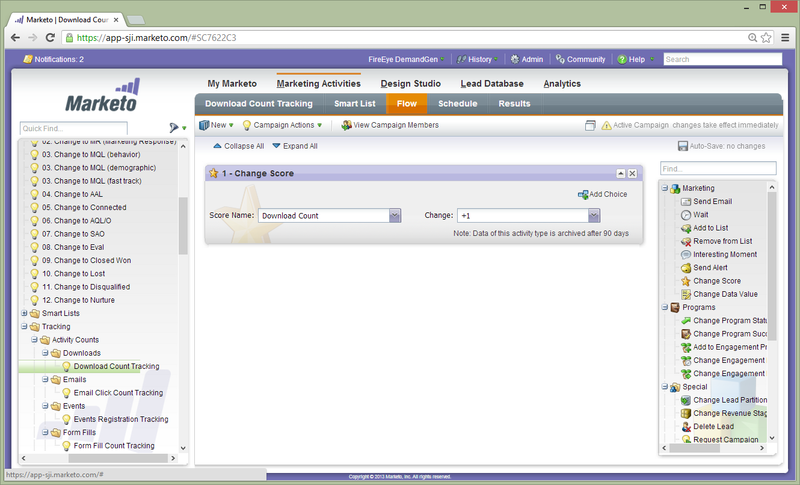 All of this can be set up within Marketo even if you do not have Revenue Cycle Analytics—though it really does help—by simply creating a handful of fields and a lifecycle campaign to track each stage. 4. Use score fields to count activities. When I was a marketer, I always wanted to get an understanding of the marketing mix and what activities were making the most impact. 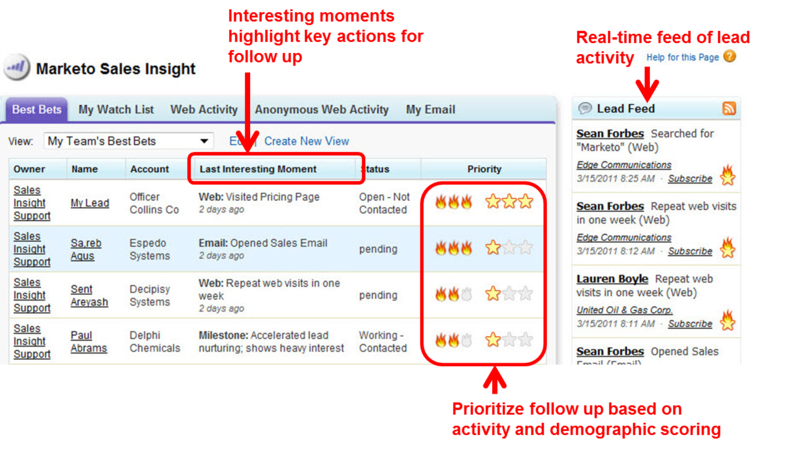 Marketing automation is great for tracking marketing activities; every lead’s activity log shows you what pages were visited, what links clicked, what emails opened and so much more. In fact, it’s SO much that this data is not really usable for reporting on and understanding trends. 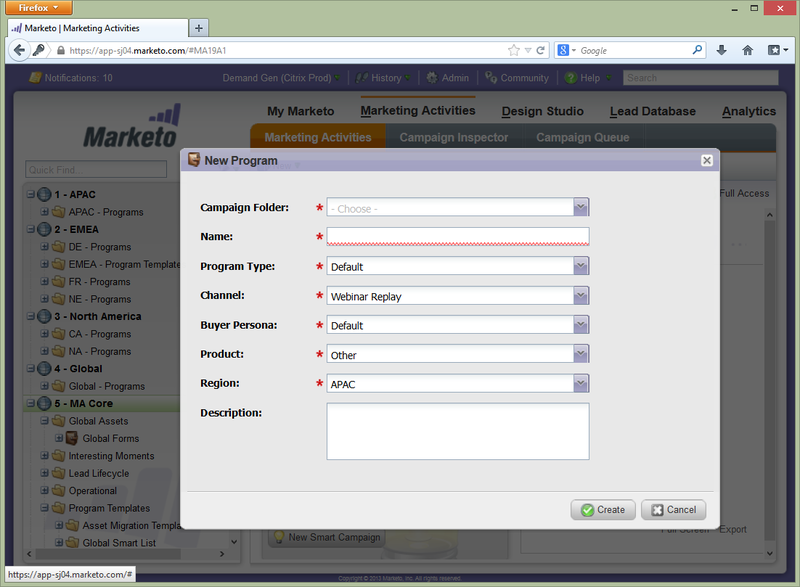 In Marketo, you can use score fields to address this problem. Essentially, all a scoring field does is enable counting. If you set up score fields for key actions like email opens, form filling, and web visits, a point will be added to that score each time the lead takes that specific action. Over time, you begin to see numbers that are meaningful, enabling you to say for example that on average a lead responds to 10 emails, fills out 4 forms, and visits the website 18 times before becoming an MQL. You can easily see how this approach is more informative than a gigantic log against lead records. 5. Scores change, so the way you track scoring should change too. In the majority of scoring models, a lead’s score will naturally degrade as the individual becomes less active over time. When reporting on lead scores and how effective they are at predicting qualification, however, we often look at a score at a certain point in time. For example, if a lead becomes an MQL at the beginning of the quarter, and you pull a report at the end of the quarter, it won’t be accurate because the lead score will have degraded. You won’t get a true representation of what the score was at the time the lead qualified as MQL. By creating a Score Stamp field for key status/stage changes (such as when a lead becomes an MQL), you can get a better sense of what the score was at the time of qualification. Simply create a new score field called “Score Stamp” and when the lead lifecycle program flags someone at a specific stage, simply stamp that new field with the existing score value. That way, at the end of the quarter you can see what the score was at the relevant time, as opposed to what it is today, and be able to make useful inferences based on that information. 6. 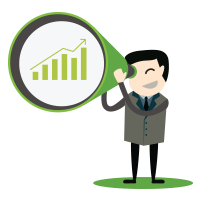 Empower Sales with Sales Insight. For every successful Marketing organization, alignment with Sales is critical for success: but one thing that Sales and Marketing teams don’t always do well is communicate with each other. Marketing doesn’t give Sales enough information about what activities are upcoming, and Sales doesn’t give Marketing enough feedback on lead quality, or what should happen next with a lead. End result? A strained relationship. Sales gets deeper insight into all the marketing activities to which a lead has been exposed, and can see key milestones/”Interesting Moments” defined by Marketing. Sales can easily prioritize all the leads, add specific leads to watchlists, and see a real-time feed of Interesting Moments for improved follow-up and targeting. Marketing can allow Sales to send Marketing-approved, template-based messages out of Outlook or Salesforce, tracking these activities as part of the lead record. Marketing can allow Sales to add leads to specific campaigns; think of follow-up nurtures, when Sales has connected and the lead says “follow up with me in six months.” Rather than having this lead go into a generic nurture, Sales can put the lead into that specific campaign for outreach over the next six months. 7. Keep it clean, and don’t forget to Archive. How are your organizational skills—and do you know where the delete button is? Many marketers fall victim to historical hoarding because they are afraid to delete: “What if that was a really good email? What if I need to go back years from now to see what we did?” I’ll admit that I used to fall into that trap too. But there’s nothing like going into a client instance and having to wade through four years of programs to teach the value of archiving! 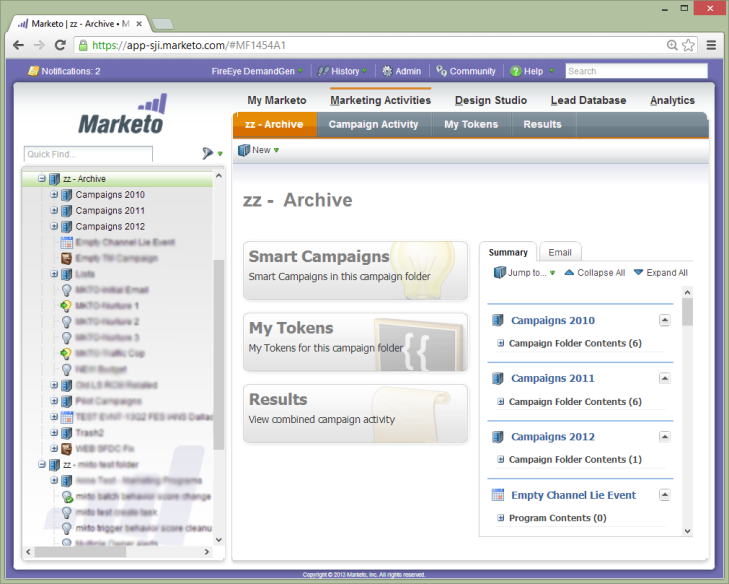 Marketo’s archiving feature allows you to archive past programs and folders, improving system usability and efficiency. A good rule of thumb: if it hasn’t run in the last 12 months, archive it. It’s not gone: you can still access data for historical reporting and comparisons, and if you really need to, you can always bring it back. (But the likelihood is, you never will.) Get over your fear and take advantage of the archiving functionality to get the historical clutter out of your day-to-day business. Summing it up. . . 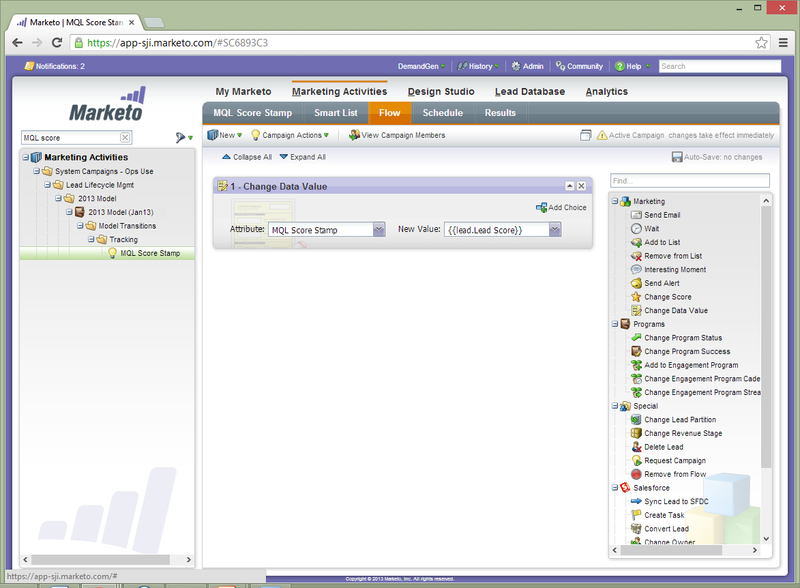 Your Marketo system has a lot of power and potential. But let’s be honest: the reality of our business is that we don’t have unlimited time, unlimited budget, or unlimited resources. 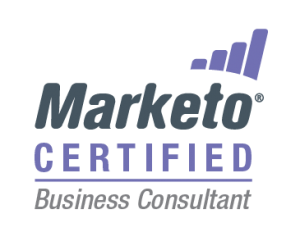 Putting these tips and tricks into practice will help you begin to derive real value from Marketo with the time, budget, and resources that you DO have. Take one step at a time! 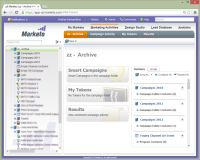 You’ll move forward steadily toward making the most of your Marketo system.